When it comes to their dogs, people love believe the craziest stories. And when it comes to Vizslas, these stories get pretty crazy. Some include bits about how the breed appears in ancient European rock paintings and others say these dogs have been pure bred for the last 1,000+ years. 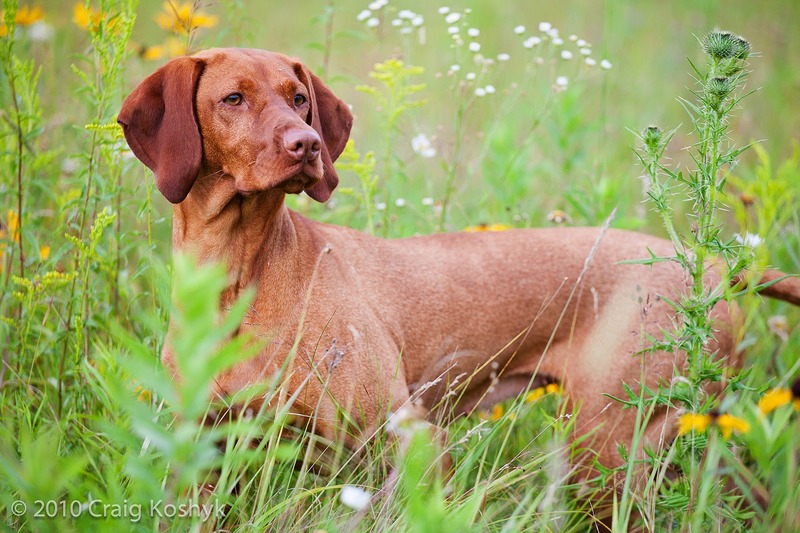 One tale even has them as the favorite hunting dog of medieval Magyar barons and warlords. But as romantic as many of these tales are, there’s no real evidence to confirm them as true. Craig Koshyk points this out in his excellent book Pointing Dogs, Volume One: The Continentals. 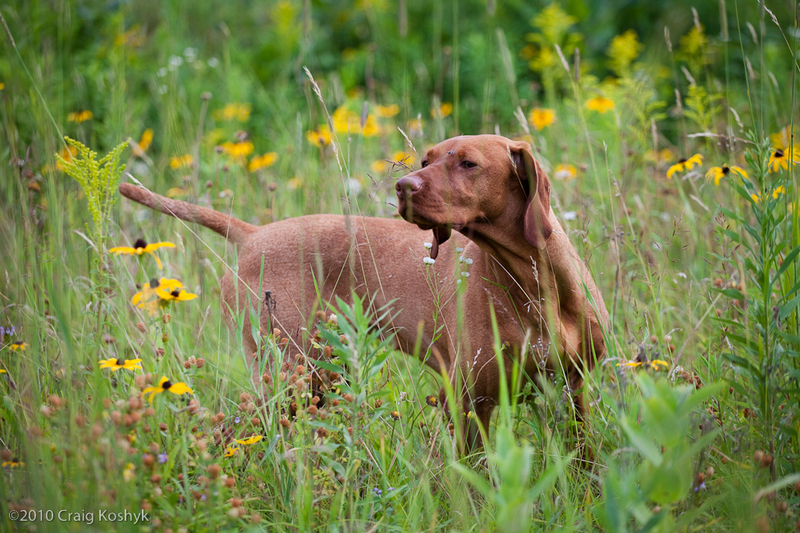 You can some of the truth about Vizslas here on Craig’s excellent Pointing Dog Blog. While their true story is far from the romance that some people would like to read, it’s still fascinating and worth learning about.